Greet Your Guests in Style with Three Easy-to-Afford Pieces! 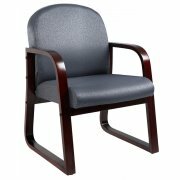 Here's an affordable way to add some ambiance to reception rooms, waiting areas, offices or other group meeting areas with the Reception Furniture from Boss. 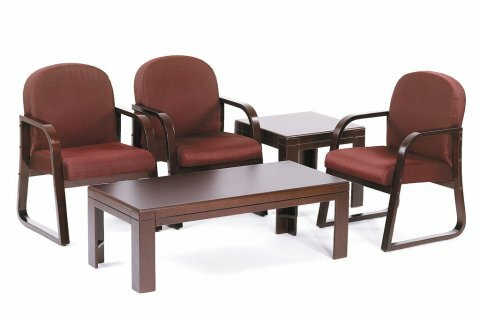 This elegant reception furniture ensemble is very durable and will provide years of solid use.